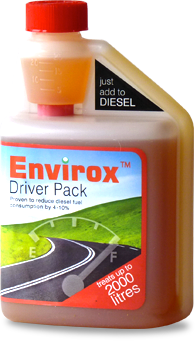 Sorry but Envirox™ Driver Pack is not available to purchase online from your region. Please contact the distributor for your region for more information. 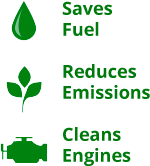 For any other enquiries please email us at info@energenics.co.uk.